Downtown Long Beach Night Club Live Entertainment + Full Liquor! This long-standing Downtown Long Beach Night Club location occupies possibly one of the most prominent locations in the area. The versatile facility can thrive with a variety of concepts. Currently closed, the assets and opportunity are being offered for sale by the landlord. 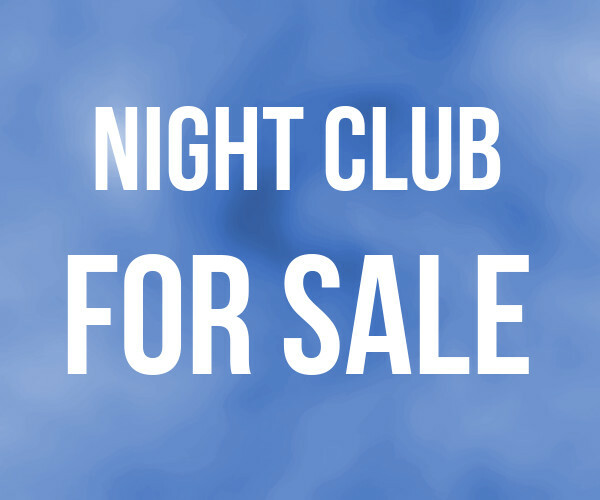 This location has all of the entitlements needed to operate a successful nightclub and lounge. Location and Facilities: This 8,000 sq. ft. space leases for a favorable $2 per square foot ($16,000/month) + NNN expenses of approx. $1,700. The landlord will execute a new 5 year lease, including three 5-year options. 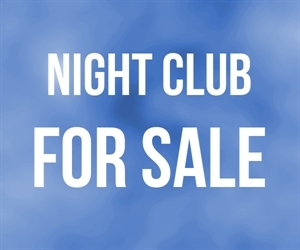 A Buyer will need to purchase and attach a new liquor license to the space at a cost of approximately $50,000. Market Information and Position: Since it is currently not operating, there is nothing but growth potential. There are a variety of nightclubs in the greater Long Beach area; however, this location makes it a prime choice in its immediate area.